• 17-4 stainless steel irons with wide, forgiving sole designs. • The sole shape positions the CG low and back for higher launch angle and helps the sole glide through the turf. • Custom Tuning Port integrates with the sole to reinforce the thinner face for increased ball speeds and solid feel. 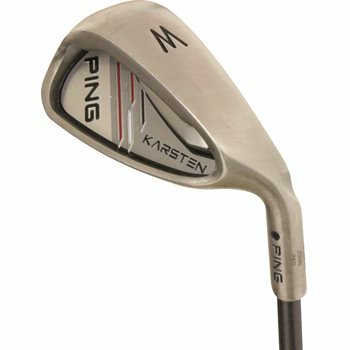 • The hybrids replace the long irons and have a deep head profile and a wide sole to transition with the irons. • The hybrids CG locations are farther back in the low lofted heads for higher launch, and lower and more forward in the high lofted options to reduce spin. • Internal heel and toe weighting raises the MOI.